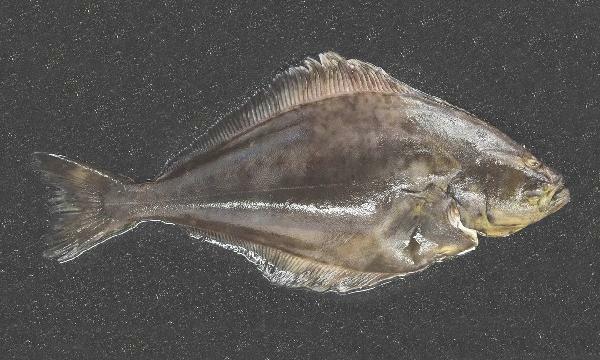 UK wholesale supplier Direct Seafoods is urging chefs to take wild halibut off menus, and has pledged to only offer the farmed variety to its customers. The act is in response to increased concern about the sustainability of halibut caught in the North Atlantic. "Halibut is an extremely slow growing species and is considered endangered. There is growing concern at the lack of co-ordinated and consistent management plans to rebuild stocks across the North Atlantic,” Direct Seafoods sustainability director Laky Zervudachi explained.